The Inca Trail is now so famous that it’s almost a rite of passage for travellers. Its iconic status as one of the most incredible trails on earth means that thousands of trekkers every year hike the ancient pilgrimage route. It’s cultural significance, architectural brilliance and beautiful landscape is certainly worth visiting and any traveller worth his salt will want to hike it. Being the original pilgrimage route, the Inca Trail is by far the most popular way of reaching the ancient city of Machu Picchu. Although other alternatives are available, such as bus, train and other lesser known routes, there is something special about taking the original route that the Incas would have used. The trek itself takes you through changing environments from sub-tropical forests to alpine tundra and jungle. Because so many tourists trek the Inca Trail each year, there are stringent laws that govern the trail and anyone wishing to trek will need to obtain a permit and guide. Below we discuss permit options and Inca Trail availability. Whilst there is only one ‘classic’ Inca Trail, there are actually two other options for the trail that many people overlook. The classic option is by far the most popular and takes 4 days to complete. However, people with less time have the option of trekking what is known as the ‘Short Inca Trail’. This is a 2 day 1 night version that starts further up the classic route. The short route is an ideal option for families or retirees that get tired easily. 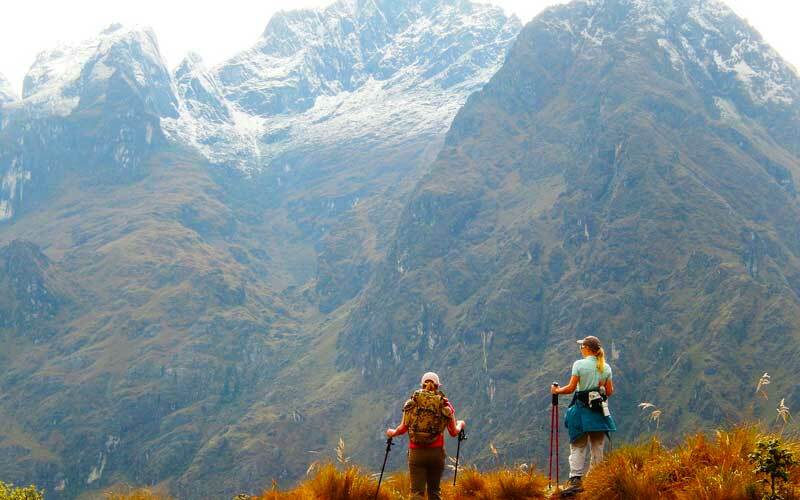 The other option is to combine the Classic Inca Trail with Salkantay route. 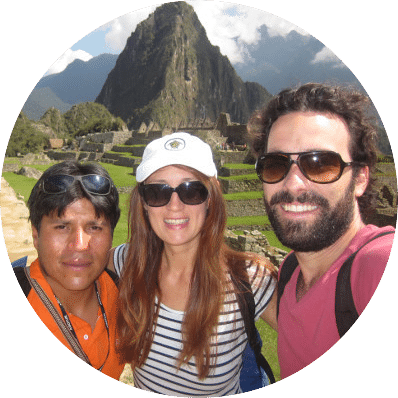 This is the longest option, taking 7 days and 6 night, however, it is also the most beautiful as you trek through incredible mountain scenery, including Mount Salkantay! Because of its huge popularity, the Peruvian Government have initiated a number of schemes to reduce the negative impact upon the trail and the ancient city. The most notable of these came in 2001 when the government installed a quota scheme whereby only a set number of people would be allowed to trek the route each day. This scheme is still in effect today and means that anyone wishing to trek the Inca Trail will need to obtain a permit prior to their departure. The scheme allocates 500 permits a day and every single permit is released in January each year. The 500 permits includes tourists, porters and guides. Because the permits are sold on a first come first serve basis, you need to book your permit well in advance because they’re like gold dust. A second Government scheme was to insist that every trekker on the Inca Trail must be accompanied by a registered guide. Therefore, only authorized tour companies can obtain permits and you’ll need to go through an operator to purchase one. We often get asked if you can purchase last minute cancellation permits. Sadly, the answer is no as all permits are paired with a individual’s passport number and the Government have strict control policies at Inca Trail check points. If you plan on trekking the Inca Trail, we would suggest booking your permit at least 6 months in advance, particularly if you plan on trekking in the high season. Tour companies can never guarantee you’ll get a permit, however, the earlier you book, the better chance you have. When booking with a tour company, be sure to write down all your details accurately as any error in personal details cannot be changed and you won’t be allowed onto the trail. 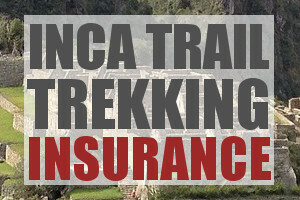 Inca Trail availability for each new year is released in mid January when permits go on sale. Please remember that the Inca Trail is closed in February each year for maintenance and repairs. During this time however, Machu Picchu remains open all year-round. Thank you and happy trekking! We will be in Peru around March 2017. We are driving down the panamericana by car and it is hard to book an exact date in advance, because we don´t know when we will be there exactly. Does the permit have to be for a specific date? Hi Kai, Unfortunatley Inca Trail permit regulation is really strict. You can only secure a permit for a specific day and the permit is tied to the name in your passport and passport number, therefore they are not transferable or refundable. The sales process is really convoluted as well. There are only 500 permits a day and they only officially go on sale in January of the year you want to trek. So in your case the permits go on sale in January 2017. Registered tour operators are the only ones who can secure permits. Tours are pre-sold by these companies before the permits are released so their is no guarantee that they will be able to get you a permit until they are released and availability for any given day is made transparent. March usually sells out very quickly, within a few days of permits being released in January, March will sell out. I recommend pre-booking with a company, but if they don’t manage to secure your permit you can always do the Lares or Salkantay treks – which in my opinion or just as nice, especially the latter. Hope this helps! Hello! I’m looking to do a 4D/3N trek to Machu Picchu at some point in late March or early April. I understand that there are a limited number of permits, so I was wondering how I should go about booking this? I took a look at the website referenced above but am not sure what the numbers under availability mean. Could you help me out? I’d also be happy to speak over the phone. Thank you! Thanks for the excellent blog. I am planning to go to MP in december. Would I need permit to go to MP if I hike by myself? What is the shortest trek (how many days) with guided tour? Do I need permit for that short trek in December too? My daughter and I are planning to trek the 4 day MP in the middle of May 2019, can you firstly let me know if there are any permits available please and how much this would be for a group trek.